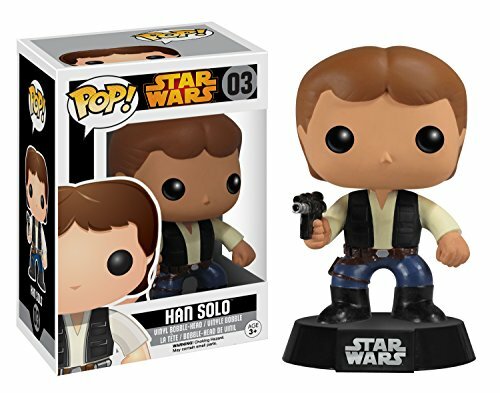 From a galaxy far, far away comes more classic Funko Star Wars POP Vinyl Figures! 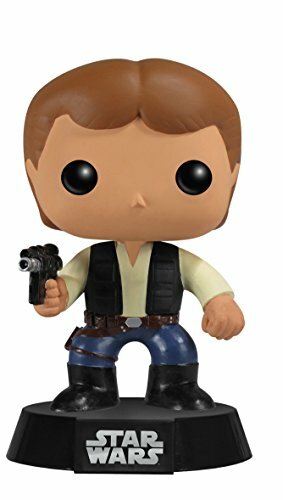 This 3 3/4″ tall figure depicts Han Solo, famed pilot of the Millennium Falcon! Stylized figure comes packaged in an attractive closed window box and is a must-have for any Star Wars fan! Collect them all!